Infographic: Will Millennials Head to Theaters for This Summer’s Blockbusters? The summer blockbuster is as ubiquitous as fireworks on the Fourth of July—it wouldn't be summer without them. But as it becomes increasingly easy to keep up with the latest entertainment from the comfort of home, advertisers and marketers can be left wondering who is actually filling those theater seats. 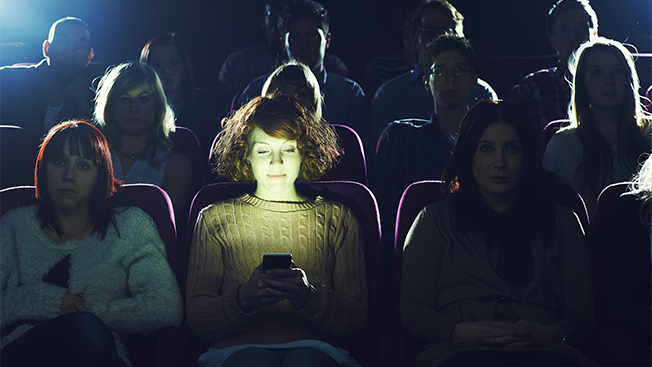 Omnicom Media Group's data arm, Annalect, in a joint study with National CineMedia (NCM), had the same question and recently compiled data about millennials' theater-going habits. "Movies—especially the experience of going to see movies in a theater—play an important role in millennials' lives. That's something that smart marketers across all categories can leverage to build brand relationships," said study author Pamela Marsh, Annalect's director of custom research.